Image coaching is generally only available to the wealthy, as this service is typically hundreds to thousands of dollars. Group assessments are very affordable! Do you like to host events? Because I believe that understanding your personal style of beauty (your Img.ID) changes your life (It changed mine! ), I am willing to serve a group for the same price I would serve an individual. I love empowering women to BE and LET BE and the more I can reach the better. This is not about making money to me, although I do hope to sell my other books, and ask that you help with promoting them because they (especially Confident Beauty and Supreme MakeOver) are designed to complete the inner healing that understanding your Img.ID only begins. Figure Ur Figure: follow a power point presentation to assess (together) each guest’s physical stature, clothing personality and personal preferences. A copy of Know Who You Are: book of guidelines for hair, wardrobe, makeup, accessories (including eye glasses and earring shapes) and even manicures. This SMO generally takes about 1.5 hours. Supreme MakeOver for Bride and Bridal Party. Everything about your wedding should compliment who you are and yet honor those who you love who might have a totally different style than you. Your SMO is a great way to start your marriage off right! Understanding yourself is key to enjoying your husband. 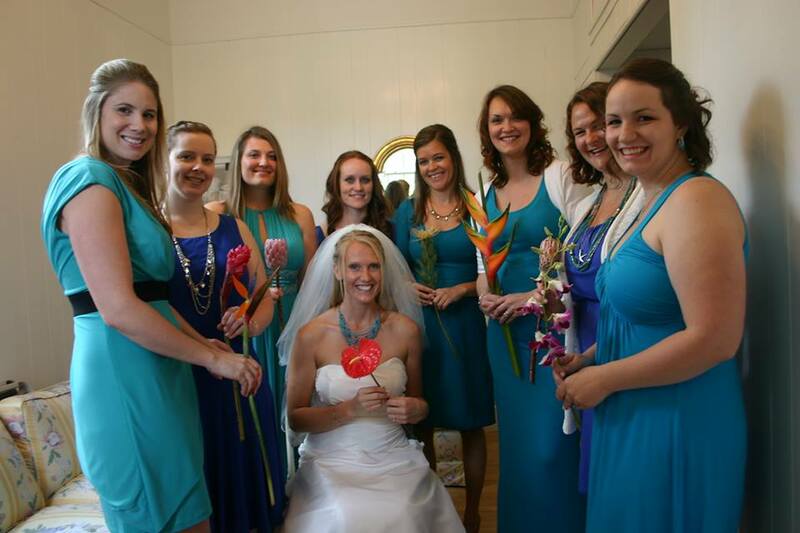 It creates a bond as you understand each of the girls involved in your big day. The flat fee for one hour of this group image consultation is $597. Invite as many people as you would like–maybe even your new in-laws! My gift to you.